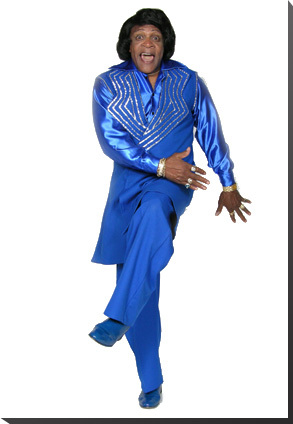 Willie Ray began his show business experience at an early age as a dancer. Within a short time he won the National Championship for the Lindy Hop at Madison Square Garden and was subsequently a featured guest on the Ed Sullivan Show. 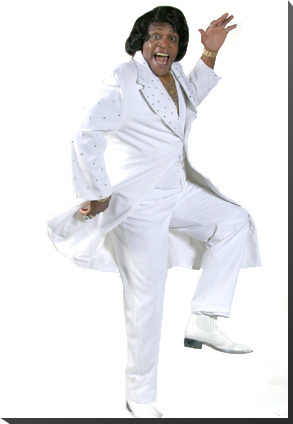 He danced at the Apollo Theater with peers such as Otis Redding, Smokey Robinson, Fats Domino and Bo Diddley. 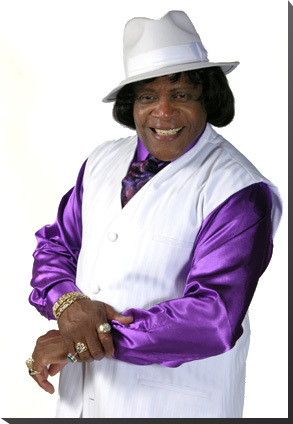 Willie Ray provides a top-notch Tribute to James Brown with great audience support at packed venues. 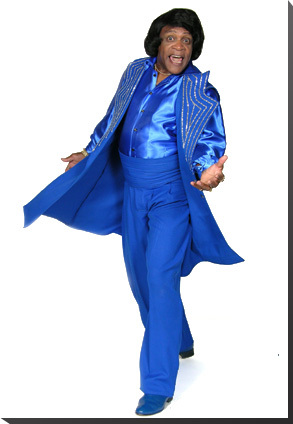 Through his commitment, experience, and expertise WIllie Ray has established a Tribute that far surpasses that of any other James Brown impressionist. His audience following and his ability to build a loyal fan following ensures his ability to fill and refill any venue. 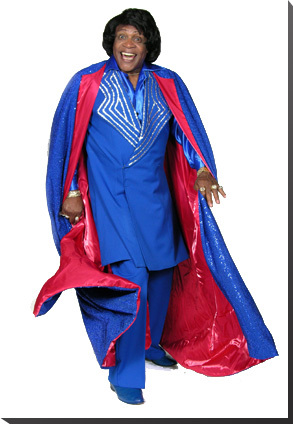 Willie Ray is an Icon in the Las Vegas entertainment world. 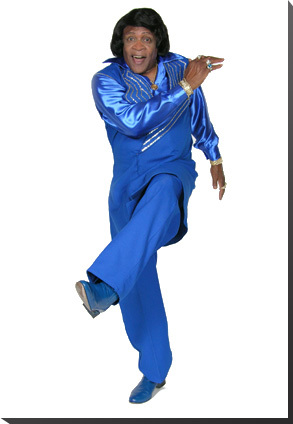 Willie Ray was born in North Carolina and got most of his early training in singing and dancing in New York City. After performing many years at the Apollo Theater in Harlem with peers such as Otis Redding, James Brown, King Curtis and Smokey Robinson he moved to Montreal. Willie Ray spent some years in Montreal working in locations like the Peel Pub, Studio Montreal, Le New Orleans, Le Bijou, Bourbon Street and the Jello Bar (noted as number one in Montreal's top ten "in' places) He headlined at the Jello Bar for the Millennium Celebration on New Year's Eve 2000. He and his group"The Classics" have toured extensively in Canada and the U.S.